Join TeenTix + Seattle Public Theater for an afternoon of theatre, snacks, and a look behind the scenes of this production about the struggles and triumphs of young women! Join us on Sunday, April 7th for a show that takes a personal look into the lives of two high school students. TeenTix Members can guarantee seats now when they RSVP in advance for this matinee that features free cookies and a post-show talkback with the cast of Dry Land! 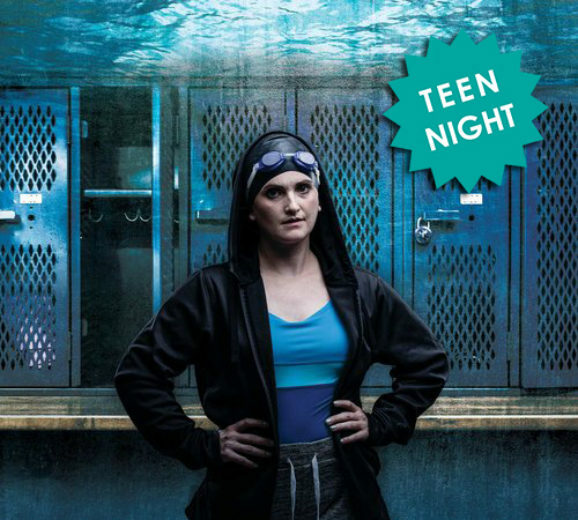 Limited by their age and the legal restrictions on reproductive health services in their locality, the two best friends meet in the locker room of their Florida high school and do their best to manage the situation while struggling with academics, athletics, and their own respective physical and emotional growing pains. 1:00 PM - Doors open. Snag a free cookie at concessions before the show starts!